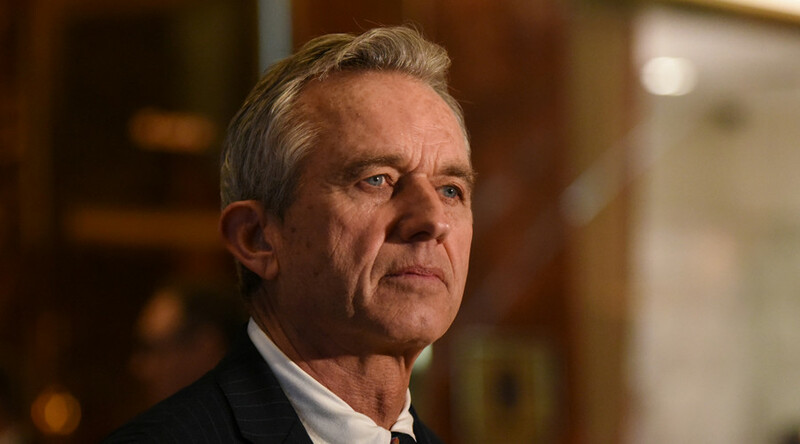 President-elect Donald Trump has asked Robert Kennedy Jr., a Democrat and nephew of President John F Kennedy, to chair a presidential commission on vaccine safety. Kennedy, an environmental activist and vaccine critic, accepted. Trump met with Kennedy on Tuesday in New York. Both have questioned whether vaccines cause autism, a claim consistently debunked by medical professionals across the board. Robert F Kennedy JR says Trump asked him to chair a commission on vaccine safety and he agreed. Has lobbied for vaccine exemptions. Trump transition spokesman Sean Spicer said that the president-elect and Kennedy discussed "issues pertaining to vaccines and immunizations." Trump has repeatedly shared his belief that there is a link between vaccines and autism. He’s tweeted several times on the issue. Kennedy, the son of former 1960s-era attorney general, US senator and Democratic presidential candidate Robert F. Kennedy, is an environmental activist and skeptic of vaccines. Kennedy promoted a documentary film linking autism to the vaccine preservative thimerosal and criticizing public health officials who dispute that claim. “They can put anything they want in that vaccine and they have no accountability for it,” Kennedy said during a 2015 appearance in Sacramento commission on vaccine safety.